Feel the thrill. 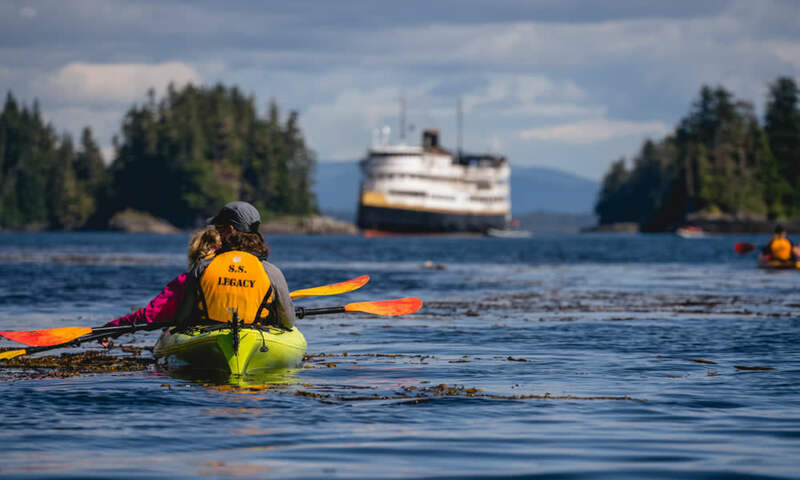 Explore Alaska by kayak, hike, paddle board, and skiff. 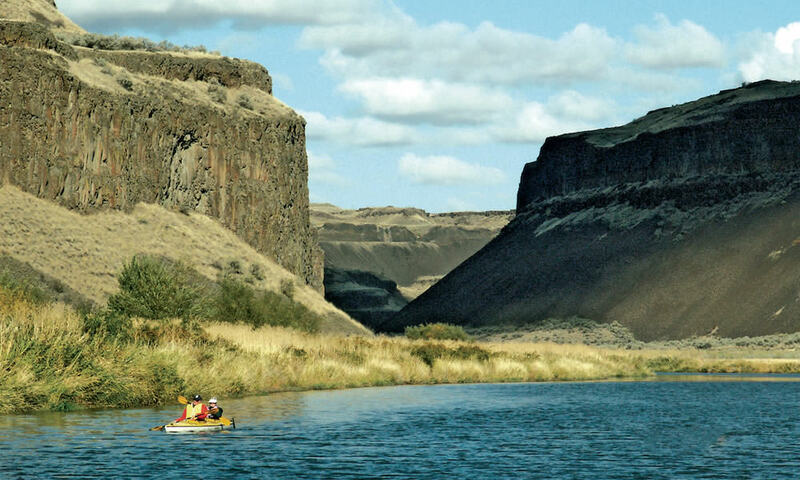 Or the Columbia & Snake Rivers region by bike, kayak, raft, and on foot. Not a single cloud in the sky. Everyone was giddy, knowing by day's end we’d be drenched by the cool Deschutes River. We hit a drop! And shook off the water laughing and high-fiving. The rapids slowed but our adrenaline was rushing. Infinite Outdoors. Calving glaciers, secluded coves, and isolated fjords of Alaska. Gorges, canyons, and waterfalls of the Columbia & Snake Rivers. The Legacy goes there. And with up to only 90 guests, she gets into wilderness nooks and crannies where others simply can’t go. Boots on the ground for a beachcomb or bushwhack, paddle a kayak or paddle board, or kick-back on a skiff. 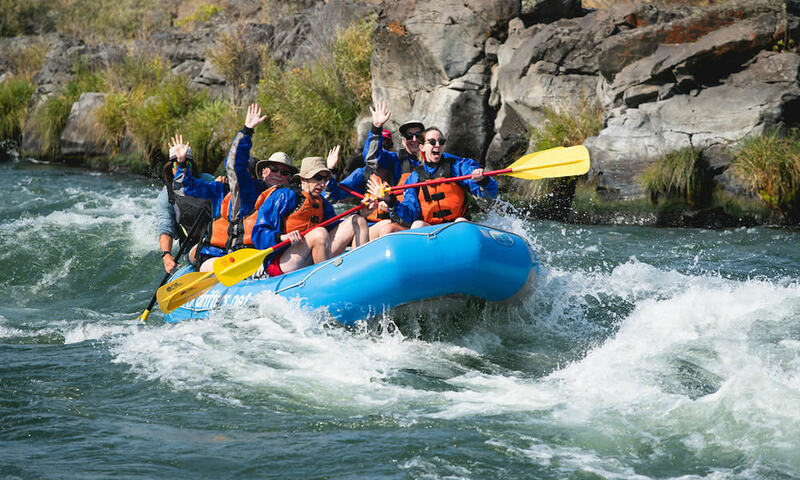 And for the thrill-seekers on the rivers, try whitewater rafting on the Deschutes. Your guides let you know the options each day, and you choose your activities. Small groups, and everyone is in. As in, our captains and ships are flexible. When we see something cool, we let you know and go check it out. “Starboard, bears on shore!” Adventure means changing course for AHA moments. In Alaska, whales, sea lions, and otters in the water plus eagles and oystercatchers above. On the rivers, antelope, bighorn sheep, and mountain goats ashore. We get all kinds—and the captains and guides are always on the lookout. Plus, the Legacy’s huge and open top deck, elevated bow, and large bridge — guests are welcome to join captain and crew in the wheelhouse — offer tons of prime viewing spots to take it all in. Like-minded travelers become new-found friends over casual (and delicious!) meals, evenings in the spacious yet cozy lounge and, of course, adventures. The Legacy stands out as one of our most comfortable ships—and no other boat gets you right back into adventure, faster. 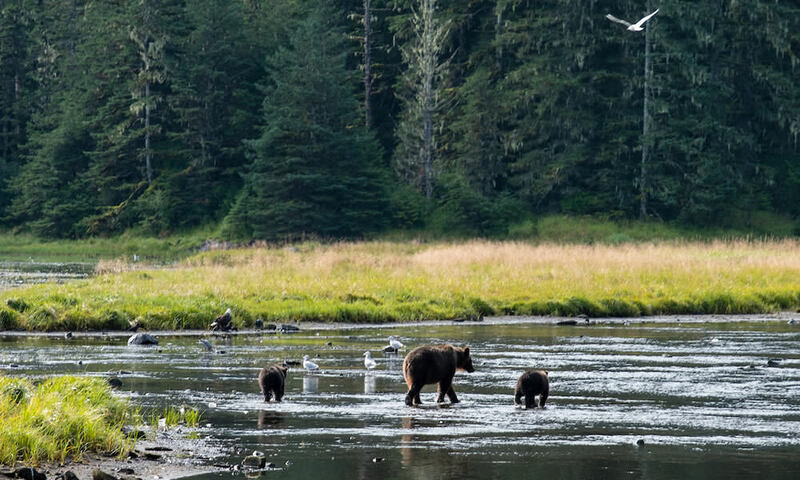 Go behind the scenes with folks-in-the-know on an Alaska Insider cruise. 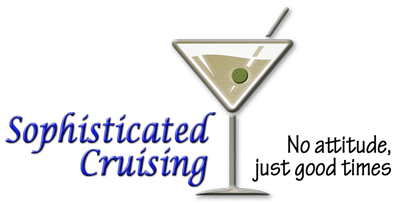 Or, take your experience up a notch with special guest hosts on a Birding, Photography, or Wine & Culinary theme cruise. Adventure, place, and connection are at the heart of our 7- to 14-night adventure cruises. 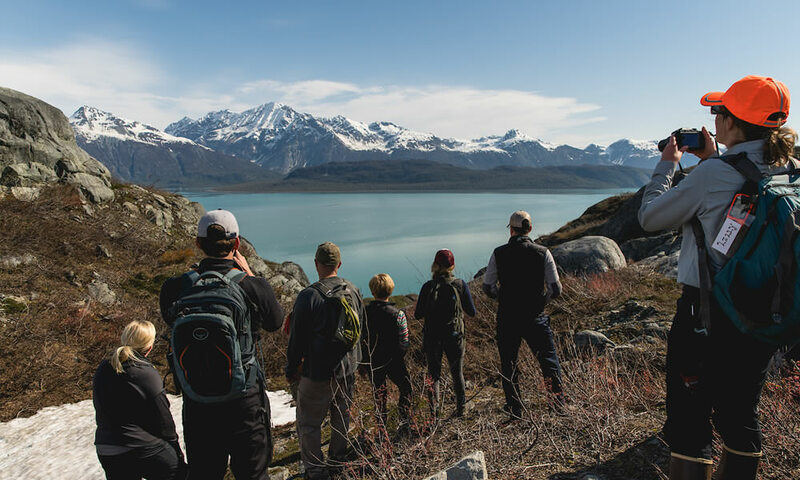 Join us in Alaska and the Columbia & Snake Rivers and make them a part of yours. Small ships, BIG adventures.